Dark Imperium novel from Guy Haley. This will be the first Black Library book (of many), set after the events of the Gathering Storm and starring the Primarch Roboute Guilliman, the new Primaris Space Marines and their mortal (and in some cases immortal) enemies, the Death Guard. 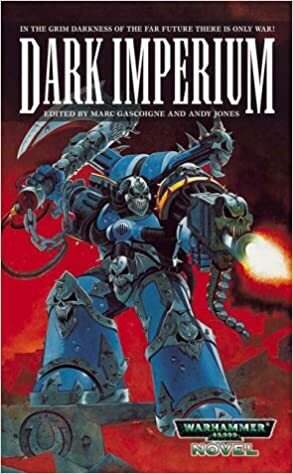 Hrm, I think its not coincidence they chose Dark Imperium for the title. 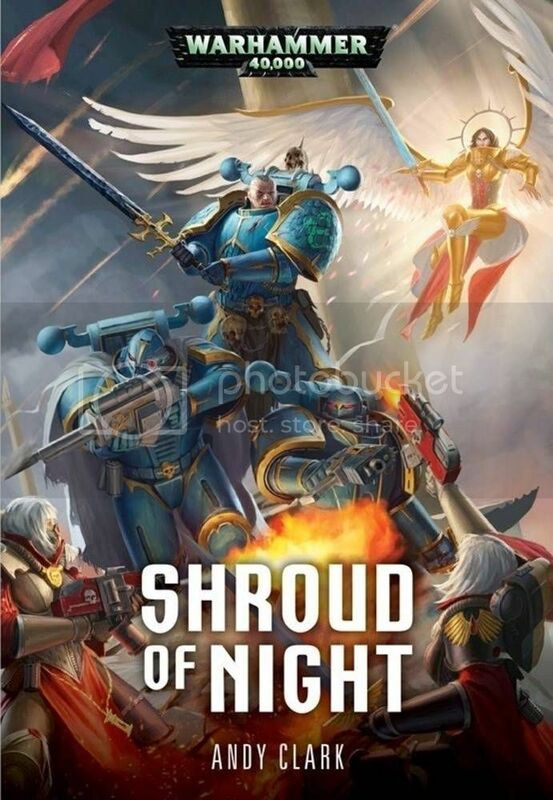 The premier story of this ancient antology as featured on the cover, involves the nurgle corrupted ultramarine Castus. Whom is redeemed by the SoB Aescarion whom manages to reach him through the corruption, and he takes an exterminatus device into the nurgle host. Aescarion would later go to tangle with the renegade soul drinkers. Last edited by Brother Lucian; 05-23-17 at 09:34 AM. Rumours of certain books floating around and covers that have been leaked suddenly make much more sense. A 40k Custodes novel and an Alpha Legion vs Saint Celestine and Sisters of Battle novel? 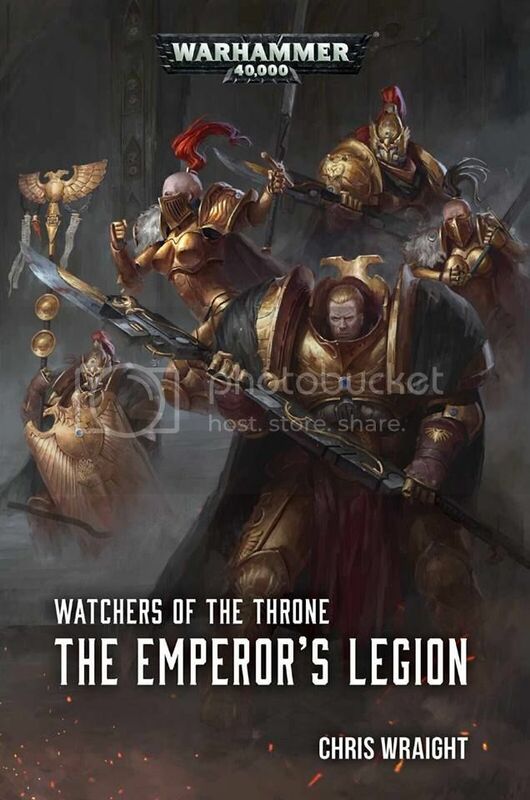 These must be Dark Imperium books, they've been known for some time now but we just assumed they were the start of a new series and a stand-alone respectively, now it appears that they are part of something much bigger. The Custodian Guard have stood watch over the Emperor's Palace on Terra since the foundation of the Imperium. Charged with protecting the Master of Mankind from all threats, within and without, their fearsome resolve is renowned throughout the galaxy, and their golden armour is the last thing that a would-be assassin or saboteur will ever see. Alongside the Null-maidens of the Sisters of Silence, who are anathema to psykers and sorcerers alike, there is no threat to the Golden Throne that they alone cannot vanquish...until now. Emperors legion is the sequel to the recently released Vaults of Terra, the Carrion Throne. So that one may not be set post the great rift. Guys, is Guy Haley a good novelist? What else has he written? I am thinking about buying this new book...but i'm not so shure. I generally dislike BL writers with notable exceptions. Baneblade, Shadowsword, Death of Integrity, The Beheading, Dante, Valedor and Skarsnik. All top notch books. Lord of the Night, Doelago and neferhet like this. I wonder if Dark Imperium will get the audio book treatment. The other Black Library audio I've heard was well performed (if occasionally a bit overly dramamatic). Guy Haley is definitely my man of the moment. His books have been great. Give him a go, I would be surprised if you didn't like him.